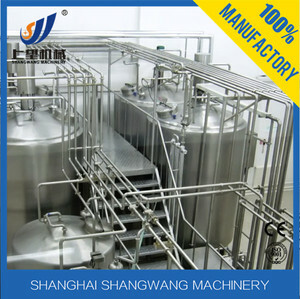 6 YRS Shanghai Ruipai Machinery Co., Ltd.
R aw milk can be fresh milk or powder milk , the procedure method can be pasteurization or HTST pasteurizer or UHT processing. 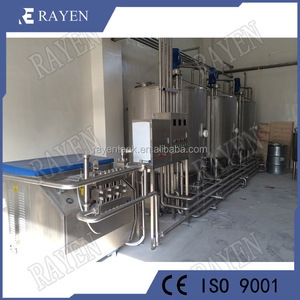 c. for this Milk processing line according to different end product and package type, the production technology is differently designed. II. Hearty service: 1. 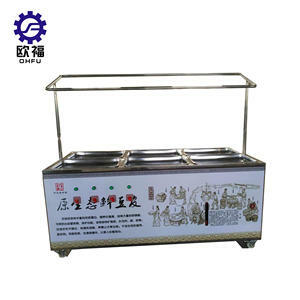 Before sending the machine, we will test and adjust, so you can use directly when you get it. ,Ltd is a manufacturer specialized in product design, equipment manufacturing, engineering, installation and technical research. 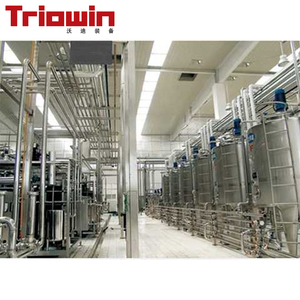 Specialized in food&beverage engineering, brewing engineering, biological engineering, and other fields. Years of production experience, advanced manufacturing technology, excellent equipment quality, hon e st business philosophy, has won many well-known domestic and foreign customers recognition and support. 2 YRS Shanghai Victoria Machinery Manufacture Co., Ltd.
2 YRS Shanghai Jiucan Industrial Co., Ltd.
2 YRS Zhejiang Jinben Machinery Manufacturing Co., Ltd.
5 YRS Shanghai Jianyi Machinery Co., Ltd.
2 YRS Shanghai Chenfei Machinery Technology Co., Ltd.
Alibaba.com offers 38,676 milk production machinery products. About 12% of these are dairy processing machines, 8% are filling machines, and 1% are other packaging machines. 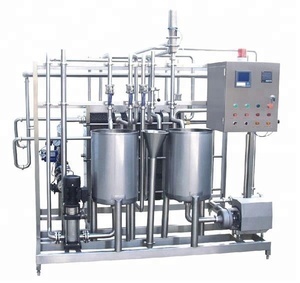 A wide variety of milk production machinery options are available to you, such as processing line, filling machine, and silo. You can also choose from free samples, paid samples. 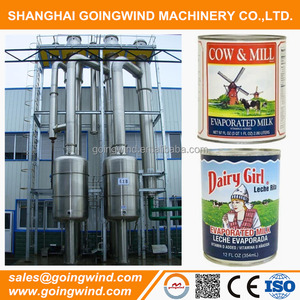 There are 38,676 milk production machinery suppliers, mainly located in Asia. 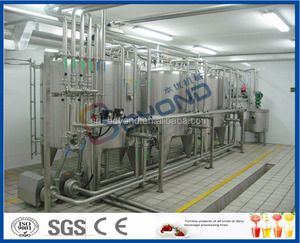 The top supplying country is China (Mainland), which supply 100% of milk production machinery respectively. 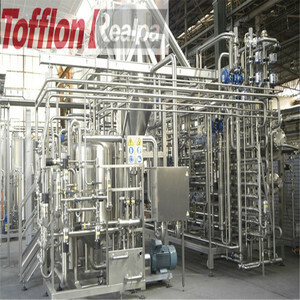 Milk production machinery products are most popular in North America, Africa, and Mid East. You can ensure product safety by selecting from certified suppliers, including 8,142 with ISO9001, 7,031 with Other, and 363 with ISO14001 certification.